The standards of excellence of Chinburg Properties are the same whether you are looking for a new home, an apartment or a unique workspace. All clients can expect a high level of professionalism, attention to detail and knowledge-based solutions to their specific needs. Our company has won several awards for our innovative work, but the most meaningful recognition comes from the heartfelt “thank you” messages from our satisfied customers. Our rental property management office cares for 1000+ modern, stylish apartments in, New Hampshire, Southern Maine, and Northern Massachusetts. 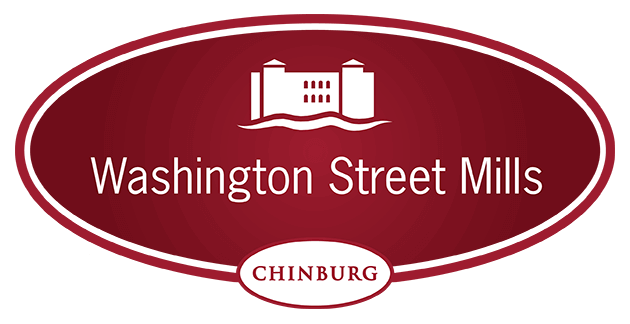 Chinburg Management Company is the in-house property management company of Chinburg Properties. The property managers have extensive experience and credentials, with brokers, real estate, customer service and maintenance professionals on staff. 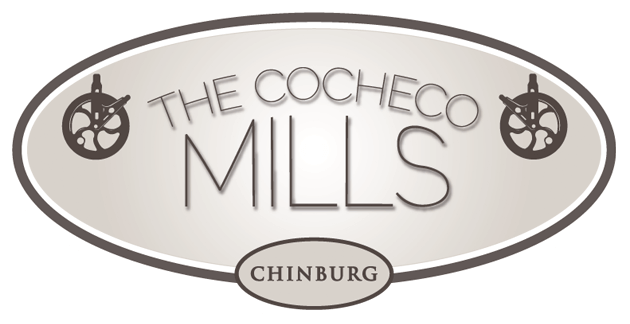 Chinburg offers commercial space for rent in unique working mill environments across the Seacoast. We have a dedicated team to help you find the right space and manage the property to our high standards. Spaces range in size from 150 sq. ft. to over 10,000 sq. ft. and can accommodate various uses including Class A offices, artist studios, specialty food production, restaurants and manufacturing facilities. 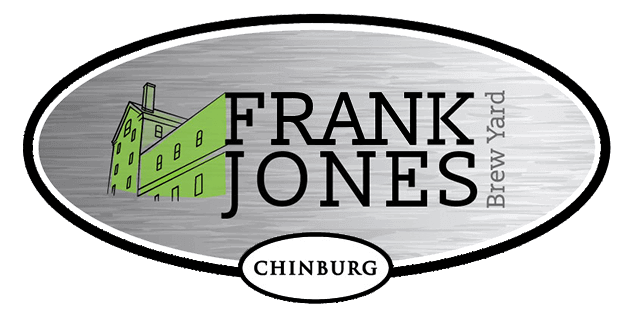 Chinburg Builders has a strong foundation and long history of building high-quality, high-end custom homes. Over time, we the have evolved to build “just right” homes for almost every type of buyer. We offer floor plans and styles that appeal across lifecycles and circumstances including single professionals, first-time homebuyers, families with children, multi-generational families and empty nesters. We’re available to answer all your questions relating to our existing properties, new builds, renovations and other services.